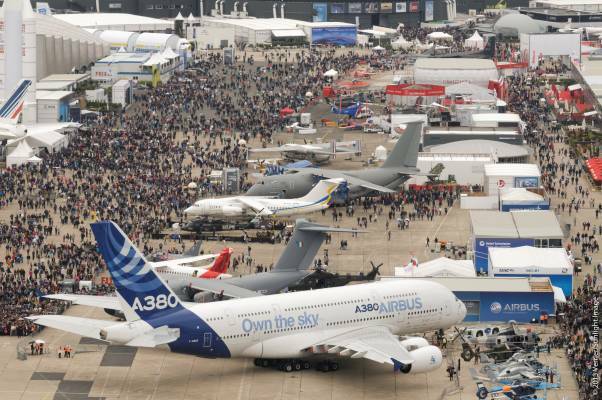 With the Paris Air Show less than a week away, the inner aviation geek in all of us is starting to awaken from its slumber. Although the biennial air show in Paris has become increasingly dominated by the commercial airline sector, much like its British counterpart at Farnborough, there is still plenty of news for those of us who might struggle to tell a 787 from an A350. On the helicopter front, the question is whether two significant new helicopter programmes have managed to achieve a first flight in advance of the show. The first flight of the Bell Helicopter 525 super medium helicopter has already been delayed, with the company originally promising it would take place in 2014 (an indication, perhaps, that the fly-by-wire flight control system is proving unexpectedly complex). Conversely, the maiden flight of the Airbus Helicopters H160 comes only a few months after the unveiling of that aircraft in March – although the public launch of the programme was arguably pushed back until the company was happy with its maturity. Aviation journalists are never satisfied, however, and now that the H160 has emerged from Airbus Helicopters’ X4 project, questions will be raised at the air show about the status of the upcoming X6 and X9 programmes. In terms of military opportunities for rotorcraft manufacturers, one of the larger requirements expected to be awarded this year is in Poland, where the government is looking to procure some 32 attack helicopters. Airbus, Bell, and Boeing will be positioning themselves as the obvious choice for the tender, while Turkish Aerospace Industries (TAI) is bringing its T129 ATAK helicopter to help push the virtues of its joint bid with AgustaWestland. TAI will also display its Anka medium-altitude, long-endurance unmanned aircraft it is developing for the Turkish Air Force. With United Technologies indicating it will put Sikorsky up for sale, questions will also be put to potential suitors about a possible purchase of the US rotorcraft giant – although with billions of dollars at stake, any firm detail will likely be scarce. Elsewhere, there will undoubtedly be plenty of military aviation updates to be gleamed during the event, not least of which will be finding out more about the cause of the A400M crash on a test flight on 9 May. In advance of the publication of the UK’s latest Strategic Defence and Security Review (SDSR), the question whether the government will reinstate a maritime patrol aircraft capability will also come to the fore during the air show. Among the aircraft on display that could fill the requirement are the Boeing P-8 Poseidon, Airbus C-295 and the Lockheed Martin C-130J. 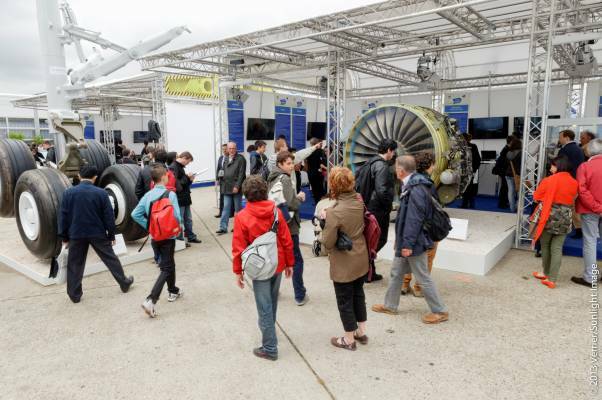 Most journalists have a love-hate relationship with the Paris Air Show – but this year the pain of covering the event should be more than outweighed by the good stuff on offer during the week.